I was visiting this beautiful little town in the midwest on business and ran across this old fashioned barbershop near their town square. It had been carefully redone with all the details well attended. 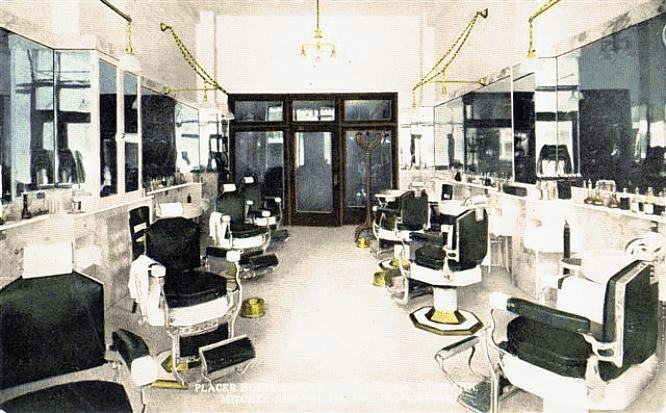 It had huge mirrors, crown molding, classic era barber chairs, & even Victorian door handles and light switches throughout. I talked to the shops’ “old school” and he told me that he was a fan of the Coldlabel brand and thought it was an awesome idea but had some concerns about us claiming to be “originals in the culture”. He went on to tell me about the worlds second oldest profession and how we set the standard for individual healthcare and management.. for hygiene and grooming.. through our combs & blades & herbs, our concoctions and decoctions. He said the barbershop always was a sacred place, even before the wig making, styling, and “cute” side of the trade emerged. Haaaahahaha, lol ..THAT meant the world to me. Can someone contact me about sales I would like to do whole sale also a coupon so I could try more of your products.